At Carolina Sales Associates, CSA, we have more than 100 years of experience in the Carolina plumbing industry. Experience is the route to relationships. Knowledge is the key to solutions. CSA is your open door to growth. 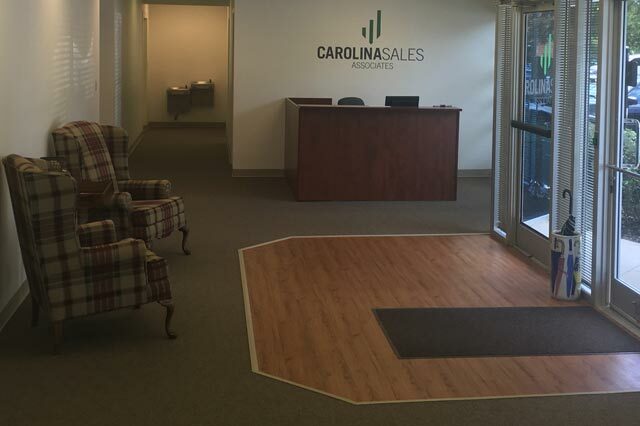 Distributors and contractors in the Carolinas have trusted Carolina Sales Associates for our comprehensive technical knowledge and the first-class solutions we have provided since 1986. 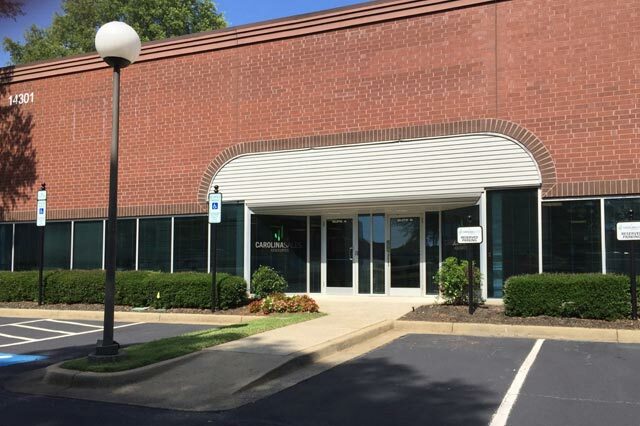 On February 16th, 2016, Carolina Sales Associates moved into a new 10,500 square foot facility, located at 14301 South Lakes Drive in South Charlotte with easy access to the airport and all interstates. A large, executive styled Conference Room for up 20 people. and a state-of-the-art Training Room, allowing us to train up to 50 people at a time.